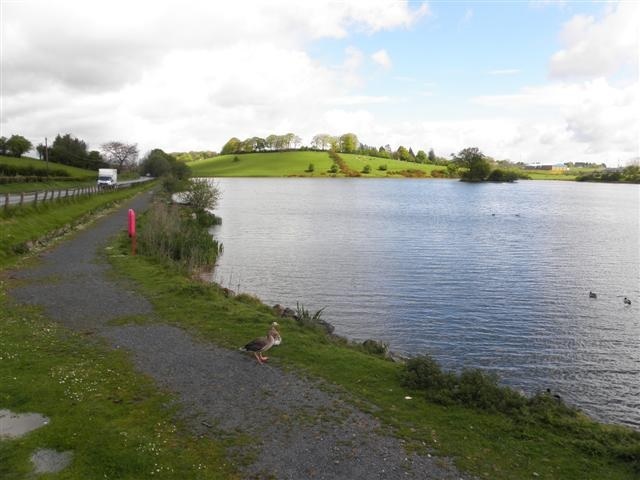 To prepare a Feasibility/Business Plan for the proposed continued development of Railway Park and Ballysaggart Lough linking them as passive leisure/recreational resources, taking advantage of the proximity of the current facilities. Strategic Context – undertake an examination of how Railway Park and Ballysaggart Lough development proposal contributions to local and national policies. One-to-one consultation with Key Council and Community Stakeholder to ensure current development proposals are meeting the need. Benchmarking of similar projects to identify potential for success. Identification of potential funding opportunities and lead on the workup of a DRAFT APPLICATION to submission stage.